Wooden photo frames - desktop frames. Each of us has a wooden photo frame on the desk next to the computer. This program will replace the present cumbersome stand. 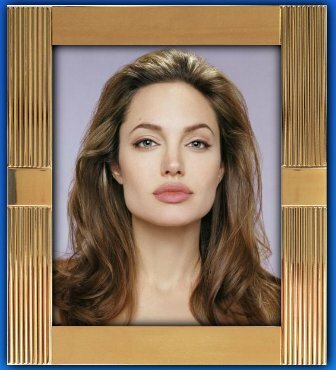 Now wooden photo frame with a picture of a loved one is always desktop windows. You can drag it anywhere to resize. 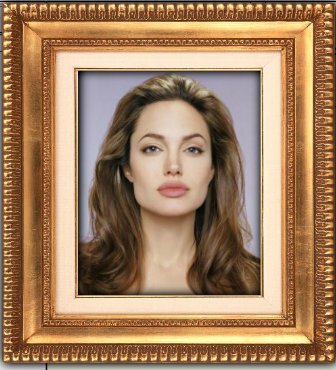 This widget contains the best wooden photo frames, picture frames, baguette frame. Select a frame, set the size. It is still possible to add text! Sign the photo frame. The widget will always run when the computer starts. If you want to disable him- remove it from the car boot menu windows. Enjoy a photo of a loved one. Wooden photo frame will help you in this!